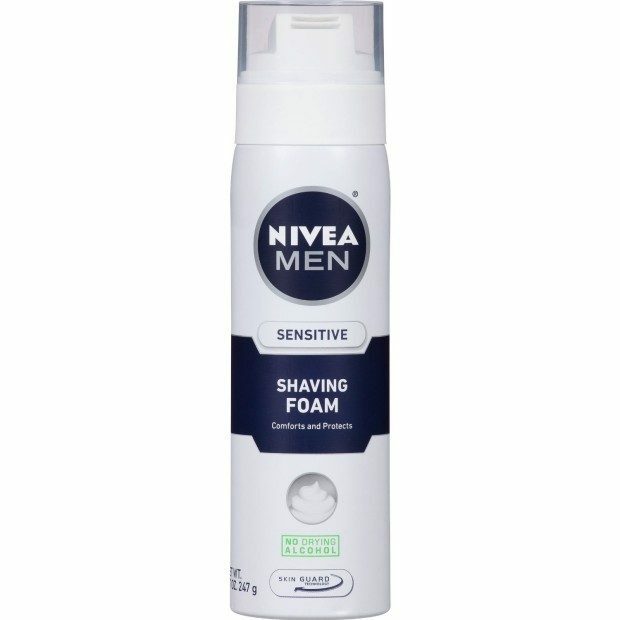 Nivea Men's Shaving Foam Just $5.44 For 3ct PLUS FREE Shipping! You are here: Home / Great Deals / Amazon Deals / Nivea Men’s Shaving Foam Just $5.44 For 3ct PLUS FREE Shipping! Nivea Men’s Shaving Foam Just $5.44 For 3ct PLUS FREE Shipping! You can get a 3-Pack of Nivea Men Sensitive Shaving Foam 8.7oz Cans for $5.44 PLUS FREE shipping when you use subscribe & save! That makes them just $1.81 each! You can cancel Subscribe and Save anytime after your order has shipped, there is no obligation. Just got to My Account, Subscriptions and Modify Your Account. It’s just that easy.